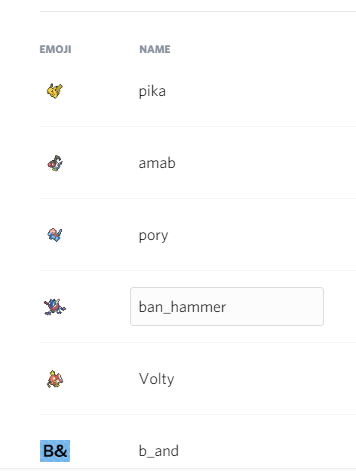 Once we launched the Discord server, we knew it was important to get everyone to switch. We sent out links via Slack, Twitter, and Reddit, and continued to send out messages in Slack that we’ve switched to Discord. Within days, Slack usage dropped off. Once you create the server it will give you the option to invite others, we’ll go over this a bit later, but you can copy the link if you’ve got somebody you want to add. Now after you close or share this link you’ll be taken to the #general text channel.